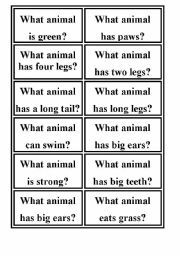 Animal quiz cards. Fun activity for all ages after introducing animals, animal body parts, body, adjectives and colours. 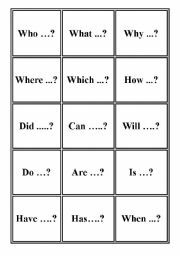 Question sentence starter cards. 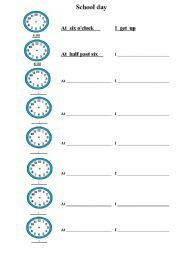 Can be used in asking question lessons, or part of a question game. Can be used for any age and any subject.